Make sure, however, that the words or phrases you use are of a suitable level for the class. 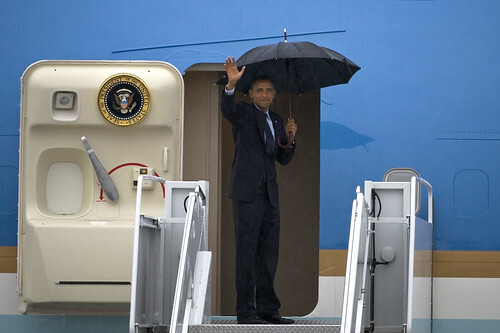 If I were … I would fly in Air Force One. Then see if anyone in the class can guess what the missing word/phrase is. Do this a few times so that class gets to understand the activity. If I were … I would chew bones all day. If I were … I would bite the postman. If I were … I would sleep on the floor. When the class are ready have different students come to the front of the class and read out their first sentence but without the word/phrase. The rest of the class have to try and guess what the missing word/phrase is. This can be turned into a team game to make it more competitive. Students come up with their own missing word.